Currently, the city allots half of its new affordable housing stock to residents of the specific community district where the project is being built and who meet the income requirements. But the Anti-Discrimination Center says this “community preference” policy violates the 1968 Fair Housing Act, “which prohibits discrimination in housing sales, rentals and financing based on race or national origin,” according to an article today in the Wall Street Journal. The New York-based group filed a suit against the city on these grounds, claiming that it adds to existing segregation patterns. 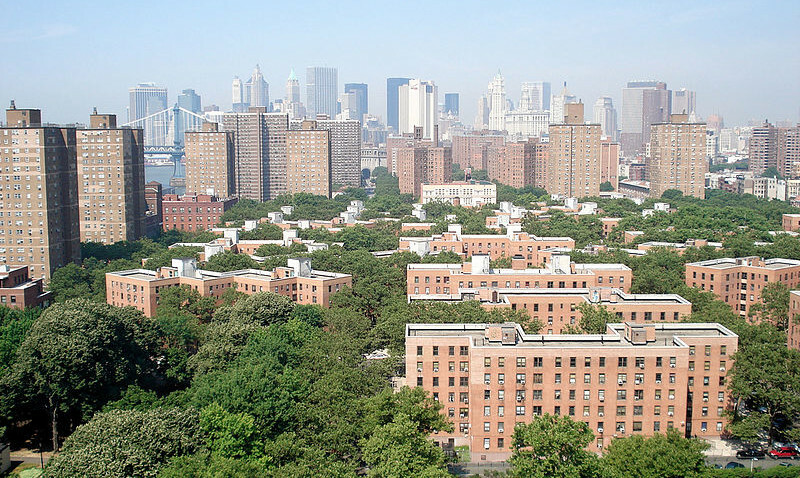 If they are successful, the verdict would undoubtedly impact Mayor de Blasio’s plan of adding 80,000 new affordable housing units in the next ten years. As the Journal reports, “Supporters of community preference, including most fair-housing advocates, developers and community groups, say it mitigates the displacement that gentrification can prompt, allowing low-income residents to benefit from neighborhood improvements that come with newer housing.” Developers of affordable housing support the policy because it makes gaining support from local community boards and residents much easier, and without this, it’s harder to get a project through the City Council. 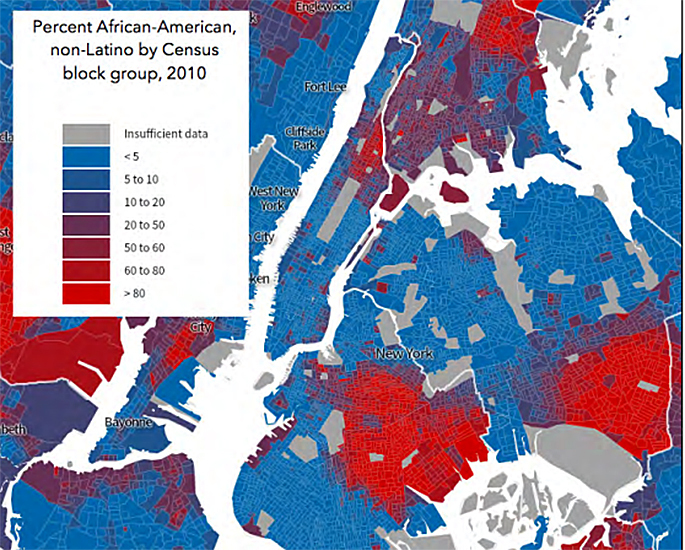 To make their point, the Anti-Discrimination Center surveyed more than 600 New Yorkers, most of whom were African-American and some who were Latino, and “found that 69% of respondents said they would consider affordable housing in another borough, and 61% would consider a suburb.” The survey notes that NYC is one of the most residentially segregated cities in the country and references de Blasio’s description of the city as a “Tale of Two Cities” during the 2013 mayoral campaign. Though a resolution from the suit could take years, the timing is perfect, as the Supreme Court recently upheld the right to sue housing authorities, lenders, or zoning boards on the basis of racial discrimination.